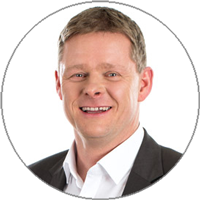 Many businesses use SAP to control their processes, because this enables them to plan and administer virtually all business processes. Depending on the company, further supporting documents – such as drawings, terms and conditions, checklists – which are often administered in a separate data resource, are required in addition to the actual SAP forms. The user issues SAP forms, carries out an interactive search and attaches the supplementary documents. This approach is simple, however, it is time-consuming and there is also a high risk of errors. Implementation of a solution, where all supplementary documents are collected in the background and inserted in the output job at the point they are actually required. This approach facilitates complete automatization of the business process output and therefore saves money, time and stress. 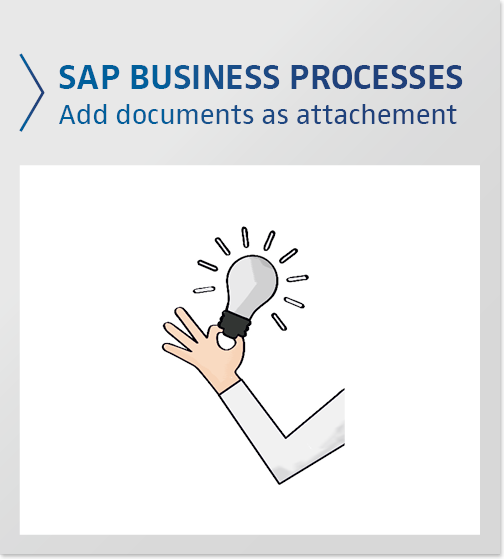 Complete, automatically issued document bundles for SAP business processes offer a range of benefits to the user: apart from the significant saving of time due to the complete automation, user errors can also be avoided. It is ensured that the correct documents are at the correct place at the correct time. Furthermore, additional process reliability is provided by extra features such as f. ex. document stamping, which automatically stamps the status information on runtime on the documents. Incidentally, this solutions is a standard solution for SEAL systems, which has already been used by numerous companies for many years in various business areas such as production, purchasing, sales or maintenance.